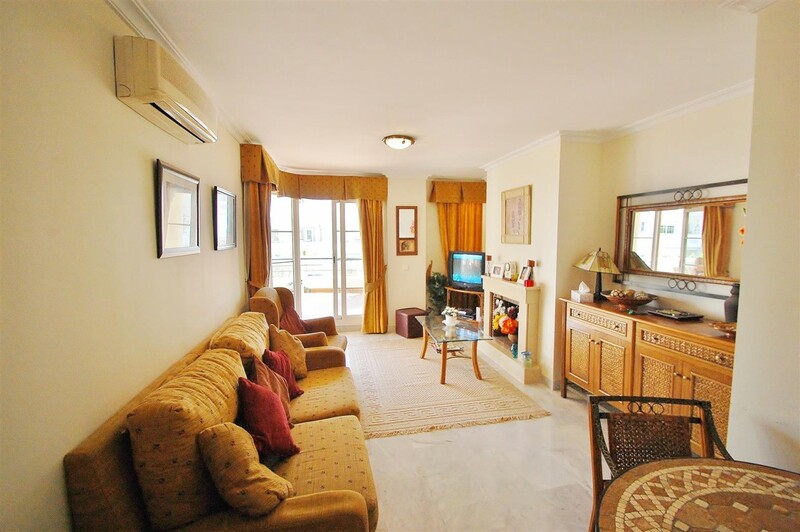 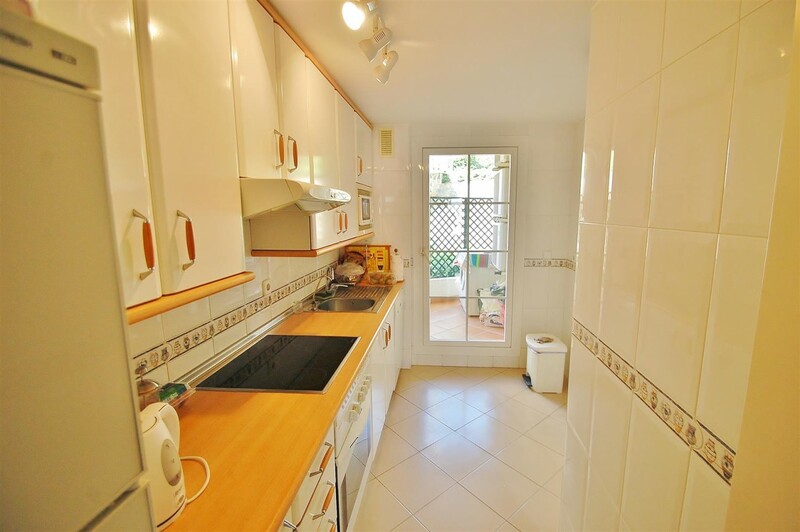 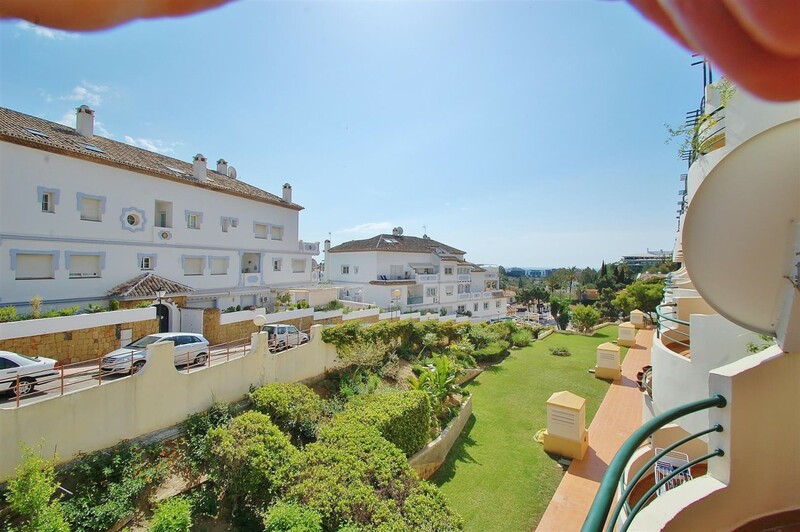 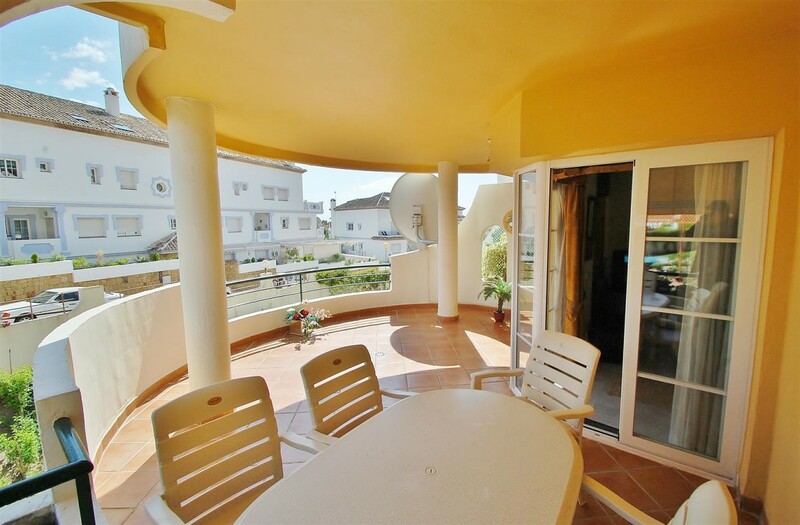 Beautiful 2 bedroom apartment in Nueva Andalucia. 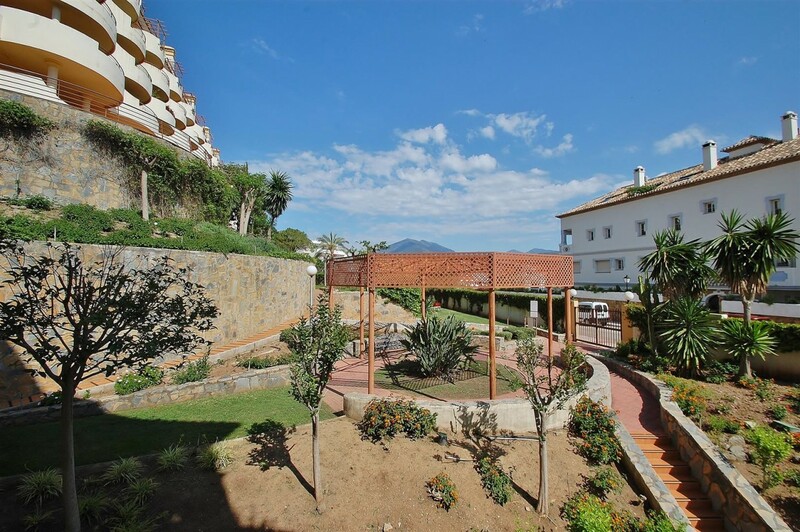 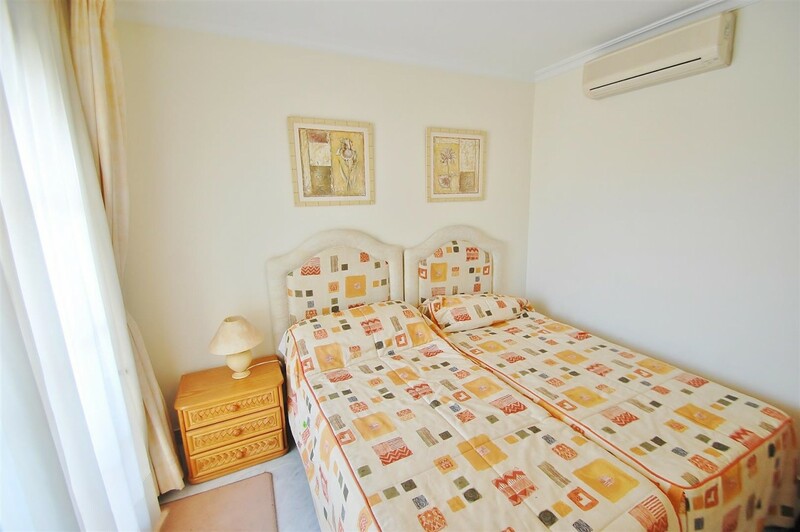 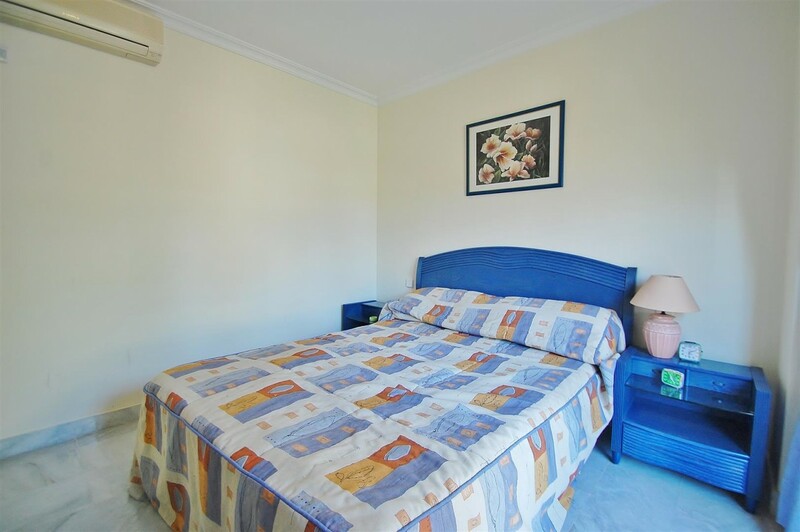 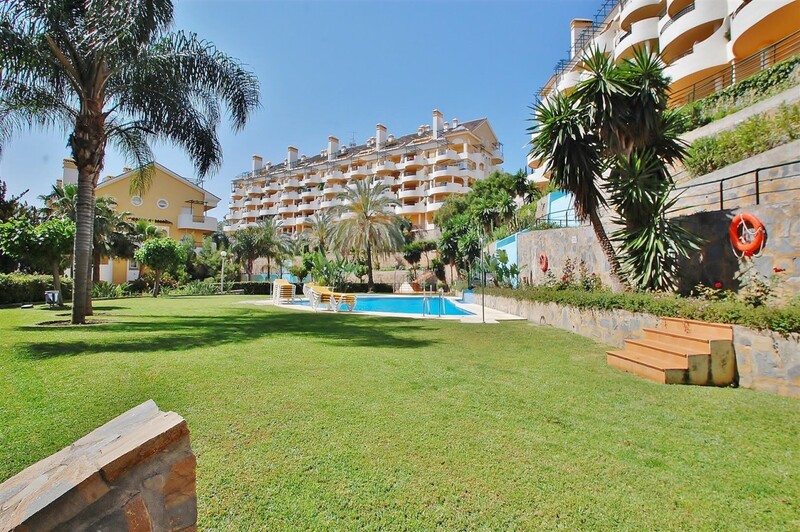 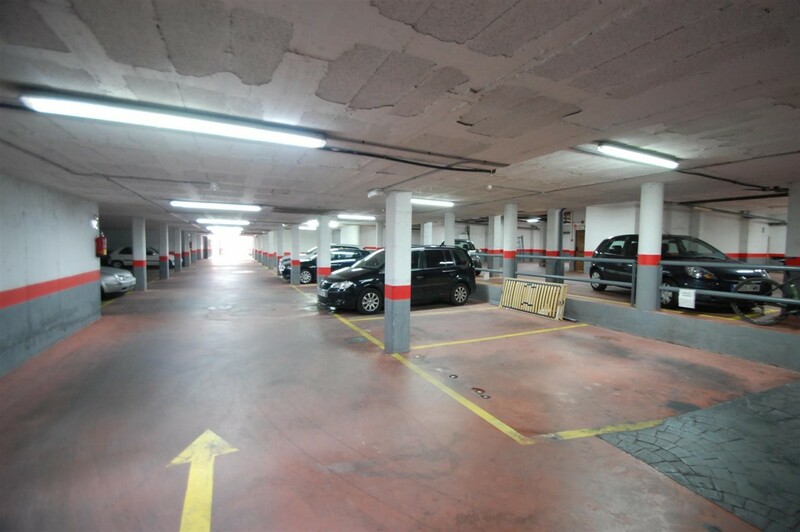 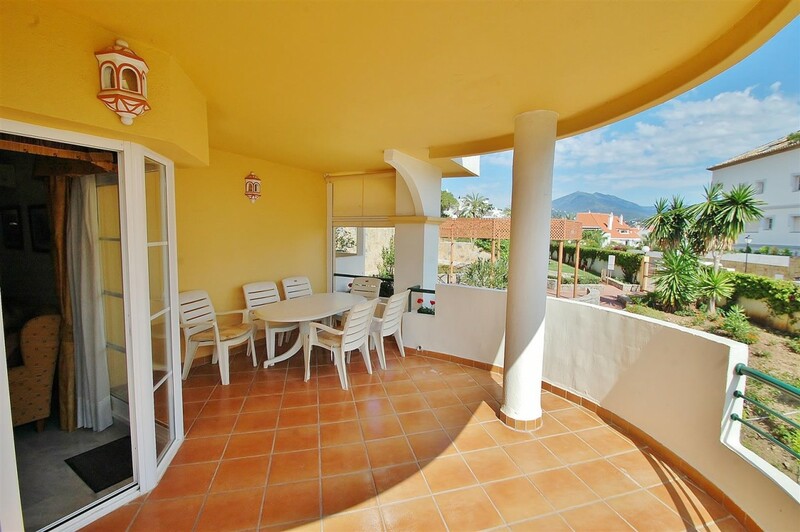 Spacious apartment located in a popular residential complex very close to Centro Plaza and within a short walking distance to Puerto Banus and other amenities. 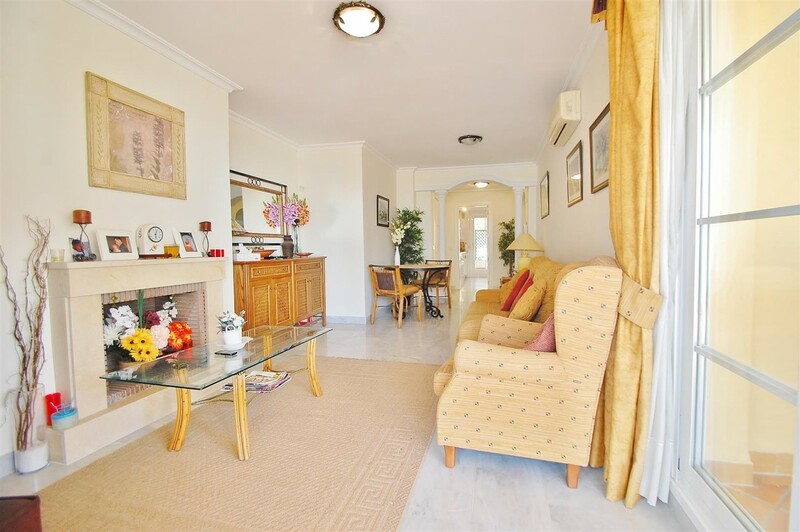 The main features include communal gardens with 3 swimming pools, spacious terrace, air conditioning hot/ cold, fireplace, fully fitted kitchen, laundry room, safe, garage for 2 cars and storage.